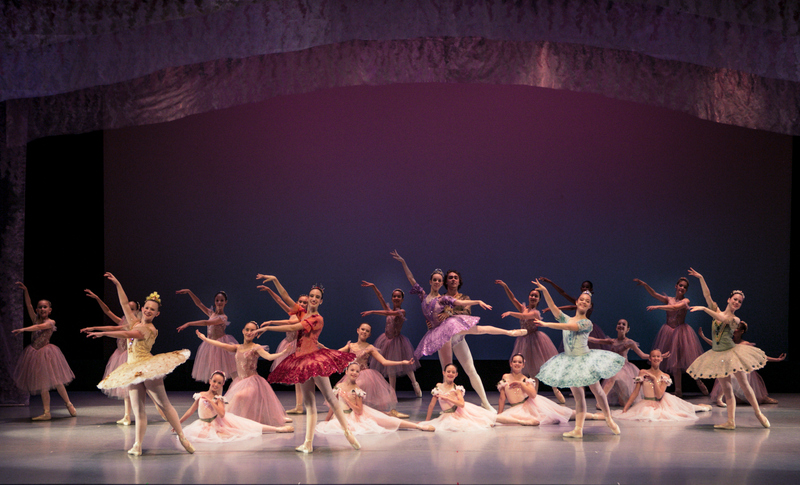 SSB Presents 2018 Summer Ballet Intensive Special Guest Teachers! 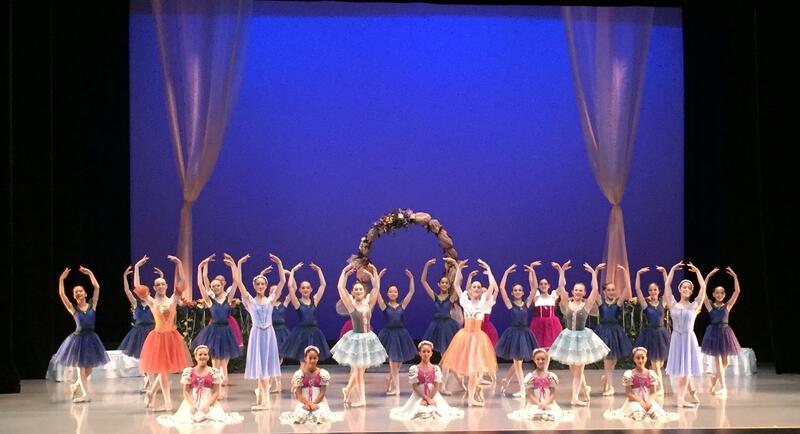 SSB Spring “Soiree de Ballet 2017” a great success! 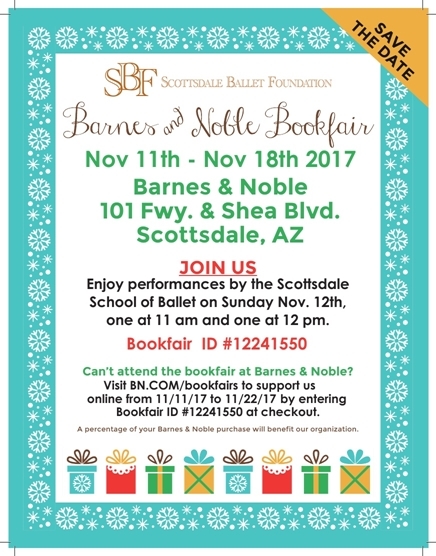 SSB Students performed at Barnes and Noble! 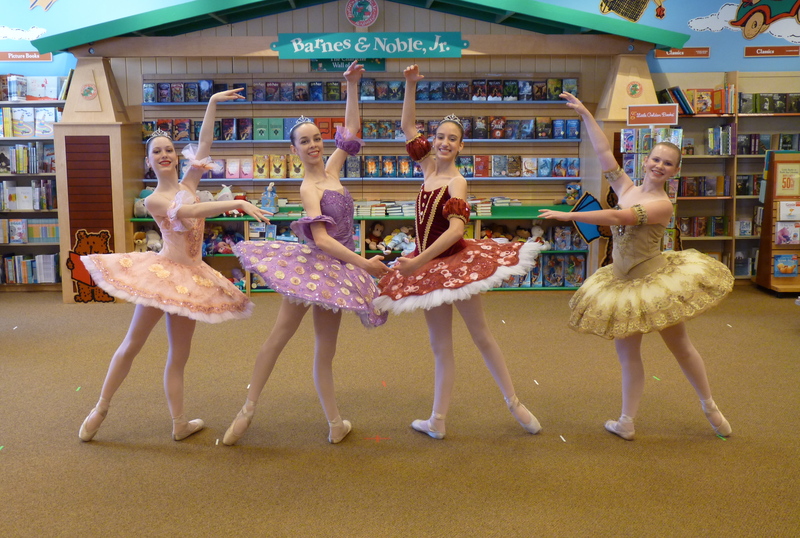 Scottsdale School of Ballet students performed to a delighted the crowd at the local Barnes and Noble Bookstore. 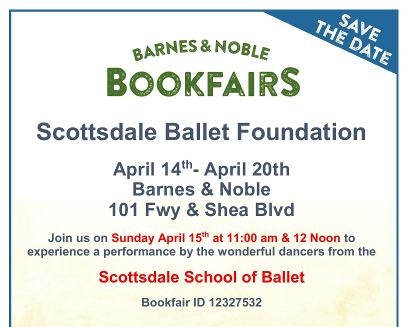 They were there to dance for the Scottsdale Ballet Foundation Bookfair to support the Scottsdale Ballet Foundation, who in turn support SSB in performances, provide ballet study scholarships, and provide tickets to non-profit organizations for youngsters to attend. 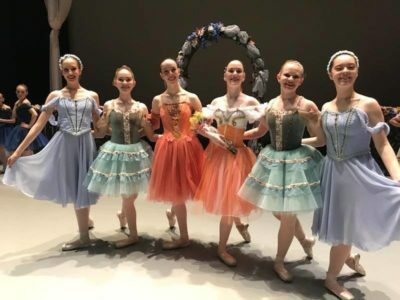 The students performed excerpts from "The Ballet Class" and "The Sleeping Beauty" featured in the upcoming "Soiree de Ballet 2017" which takes place at the Herberger Theater, Saturday, May 20th at 7:00 p.m. and Sunday, May 21st at 2:30 p.m. Tickets are still available here TICKETS Many thanks to the Barnes and Noble for sponsoring SSB, the dancers and SBF board members, Linda Biondo and Amanda Vaughan and all of the volunteers who made this event such a success. 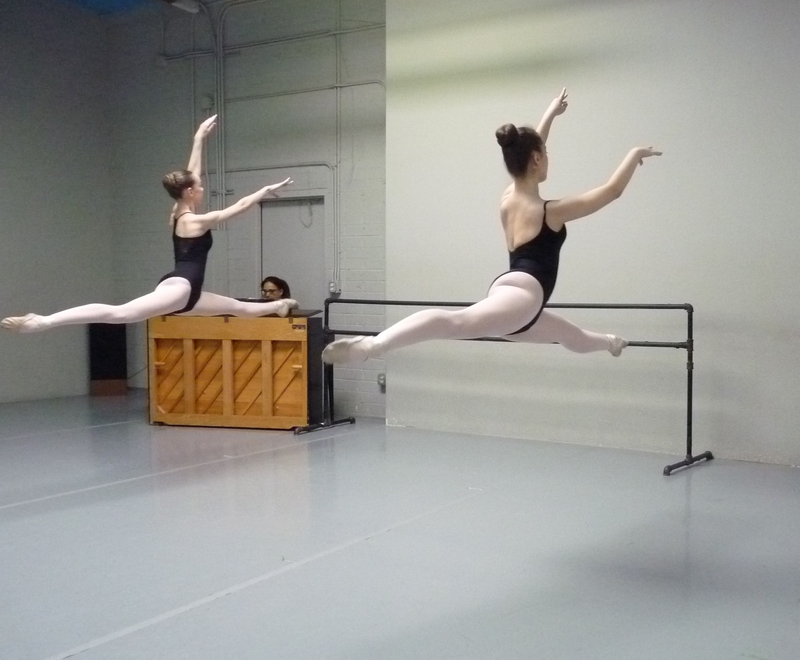 Please take some time to look over this publication for the Arizona Dance Coalition. 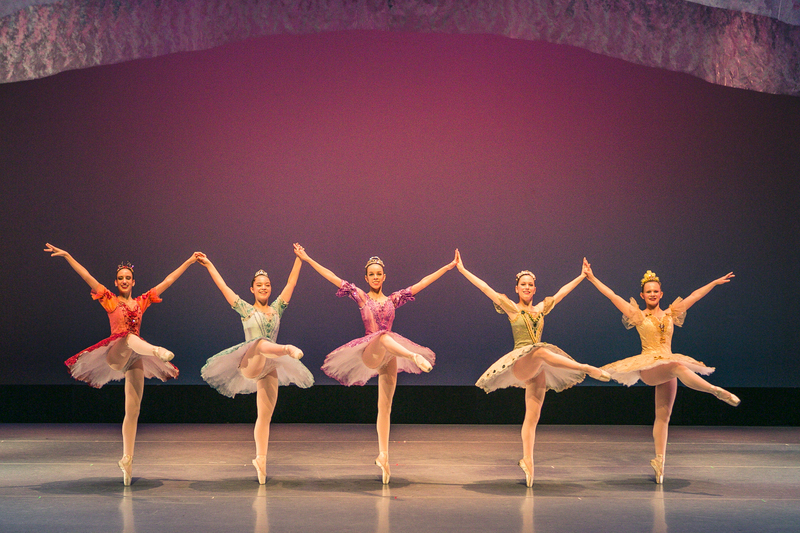 There are plenty of wonderful concerts, classes and performances to attend in Arizona. Also, SSB directors Sibylle Acatos Dadey and Donald Dadey were invited guests to the National Society of Arts and Letters after they judged the competition. See page 22 for the article on the gala that honored the SSB directors friends and colleagues, Lisa Chow, Gia Firicano, Andrew Needhammer, and Carol Schilling. 11:00 a.m. & 12:00 p.m.